Today I 'm sharing my experience with my delivery at Hospital Putrajaya using their Full Paying Patient Scheme, I've got too many enquiries asking me regarding the FPP Putrajaya services so I've written everything important here. 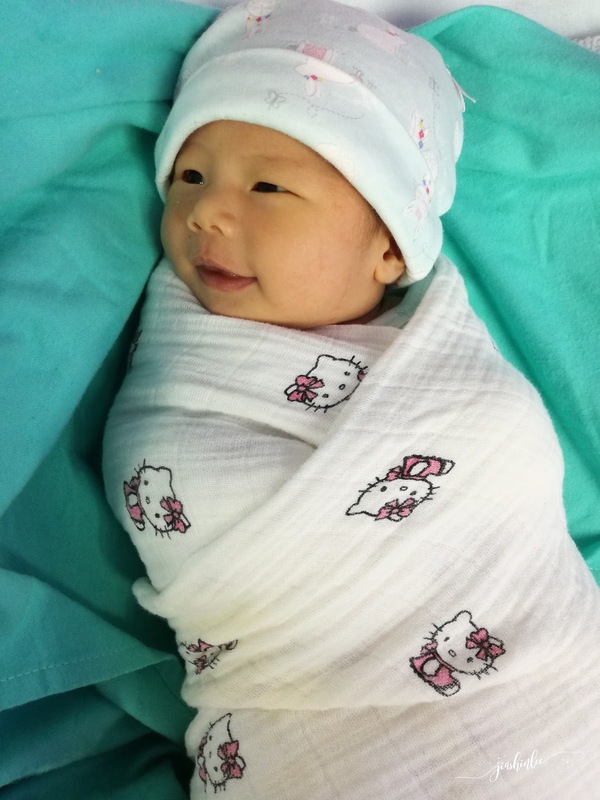 I delivered my first child, Miya in 2015 and now I am back again with for my second baby. Why do I keep coming back? The fact is the service is good and the price is affordable, that is the main reason I am back! FPP Putrajaya is pretty packed nowadays, it was nothing like back then so once you have decided this is the hospital you want to be, make an appointment ASAP! Just call Hospital Putrajaya at 03-83124200, state that you're want to make an appointment as an FPP patient for delivery, they will set an appointment for you with the specialist of your choice. #1 Your spouse is allowed to enter the operation theatre with you. My husband was there with me both my deliveries, he was in the room to witness the entire process and it was a great support for me when I know someone familiar was in there with me. 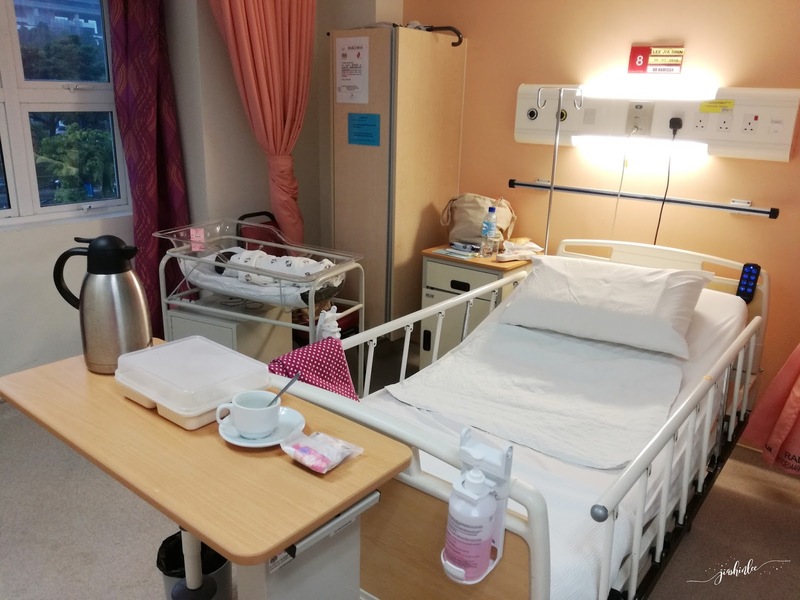 #2 Hospital Putrajaya is a breastfeeding friendly hospital. Doctors and nurses will encourage you and guide you to bf your child since I'm pro-breastfeeding this is something that really matters to me. #3 Your baby will be placed with you after delivery, there is no baby room, the nurses will monitor how you handle the baby, this is to ensure that after you return home you know how to take care of your own child. Mummies be prepared to learn how to change diapers, wipe them clean, feed them. #4 We get to choose the specialist of our choice but each specialist has their limit on the number of patients they will be seeing so again book asap! The specialist will only start seeing you once you're 28 weeks so for the time being, you will have to go to Klinik Kesihatan or you may go to a private ob & gyn as well, just ask the Dr to fill up accordingly in the buku merah. 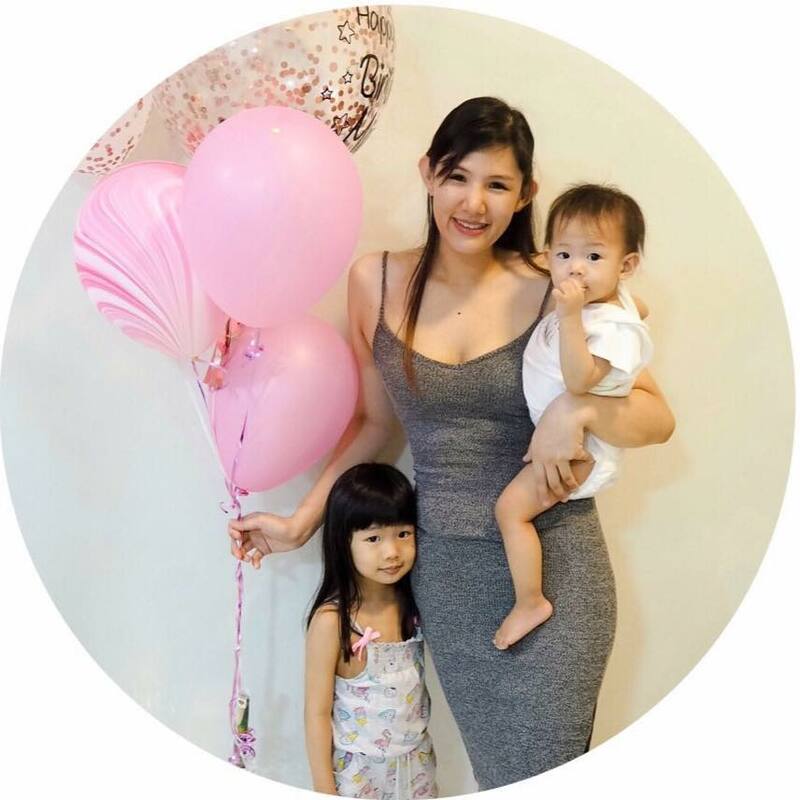 ** If you're in Puchong and looking for a dr I highly recommend TMC Fertility and Women's Specialist Centre Dr Chong, he's patient and the charges are approx RM120 for ultrasound scan and consultation. #5 5 star service at the friction of the price. A deposit of RM3k will be collected upon registration and the refund will be given back to you upon discharge. In 2015, my delivery with my first was RM1.4k for normal delivery without epidural. I just had my 2nd child in March 2018 and it's RM1.6k for normal delivery without epidural. #6 We are allowed to go home the next day!! Yayy!! I work in the medical line so staying in the hospital is something I hate, be it private or government, I just wanna get out asap, we are discharged the next day after the specialist has come to see you and make sure everything is ok. I started spotting the day before I was due and I was so happy because supposedly Dr Hamidah has scheduled me to be induced. The contractions started around 9am, it was really light contractions which felt like a stomach cramp so no biggie, got myself admitted at 10am and the nurses started to do the usual test on me and since I was hungry, they told me it was okay to eat something light, so I went to the nearest mall which was IOI City Mall not knowing they meant tapao food at the cafeteria, they called me a few times to check on me, I think I gave them a slight heart attack, I got back at late 11am and by that time I was 3cm dialated and before I know it baby was out at 230pm, it was a really quick labour and despite all the pain, it was worth it! I went back to Dr Hamidah, she delivered Miya previously and I was really happy with her work, my stitches healed nicely and I've received so much good information from her during both my pregnancy and felt well cared for, she's experienced and despite her busy schedule she explained all my worries and she even did a 3D ultrasound scan for me without me asking for it. Bring your own towels, toiletries, baby clothes, diapers and a cup for drinking because they do not prepare these for you. The only thing prepared by them is hot water in a thermal flask so yeah that was a surprise to me. Hospital food is horrible so be sure to ask your family to prepare some food for you. You can also check out my post here for a list of essential items to pack. Here's a look at my first class room, the environment was nice and clean but your spouse is not allowed to stay in so this round I was on my own but since this is my 2nd child I was fine, I knew what I needed. You could also opt for the executive ward at the main building, your spouse is allowed to stay in with you but there are limited rooms there so it depends on your luck on the day you deliver if there's a space you will be allowed to move over. Visiting hours are Mon - Fri 1230pm - 2pm | 430pm - 7pm ; Sat, Sun & PH 1230pm - 7pm, unfortunately, children aged 12 and below are not allowed to visit so do not bring your younger children or they might have to wait at the lobby. hospital putrajaya? memang ramai my frens nak bersalin sini. really hope that other hospital buat camni jugak. selesa. indah. u know la, jia, selepas bersalin we really need a good rest, right? Hi, thanks for the detailed post. If we have booked and paid the deposit 3K, if we ended up did not give birth there, is the deposit fully refundable? Worry cause Putrajaya is 1 hr drive away and if I suddenly have emergency and has to deliver at the nearest hospital. Thanks. Hi dear the booking will only be paid when u check in for delivery. hi may i know the normal regular checkup from first month to 7th month, u go to government clinic or hospital putrajaya also can do checkup regularly?